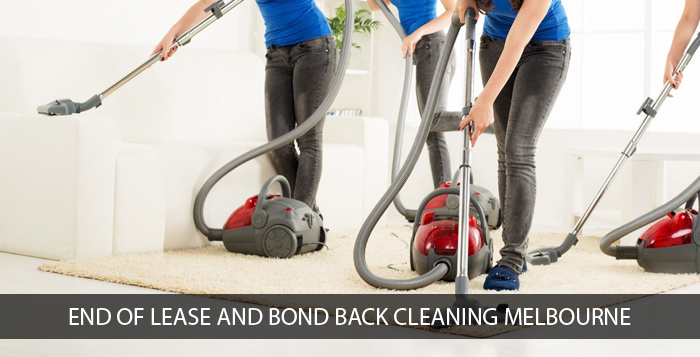 We are an unconventional and progressive cleaning service provider in Glenroy and we work to deliver the optimum level of quality in our services. 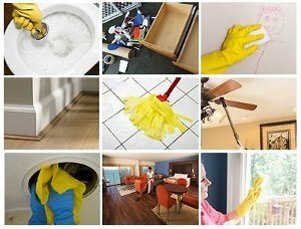 The aim of our company is to make safe and superior quality cleaning services accessible to our customers and ensuring that their needs and expectations are fulfilled at all times. 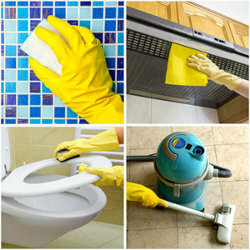 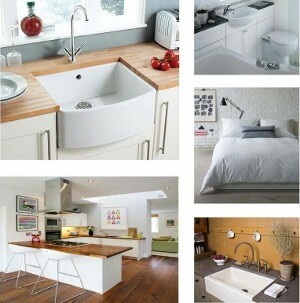 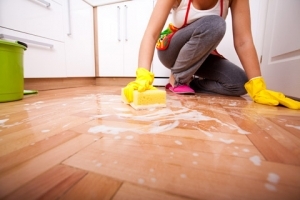 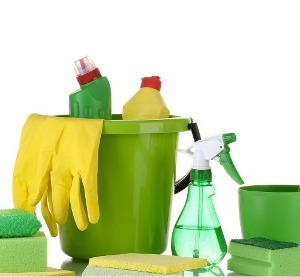 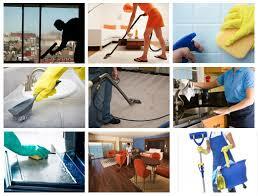 As per the AS/NZS ISO 9001 rules, the workers of Squeaky Green Clean Glenroy will be answerable for delivering finest quality end of lease cleaning, bond back cleaning, general cleaning, residential cleaning, vacating cleaning, pre-sale cleaning, move-out cleaning, move-in cleaning, and spring cleaning services.